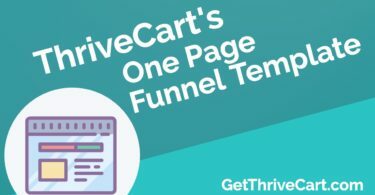 It’s time for a brand new ThriveCart review and walkthrough! 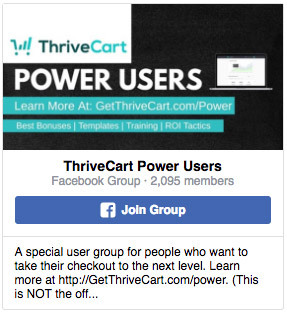 With so many updates coming out (almost daily), we knew it was time to go in-depth with a video on how to use ThriveCart and how it’s so powerful for online business owners. In this detailed video, we’ll walk through how to set up a product within ThriveCart. 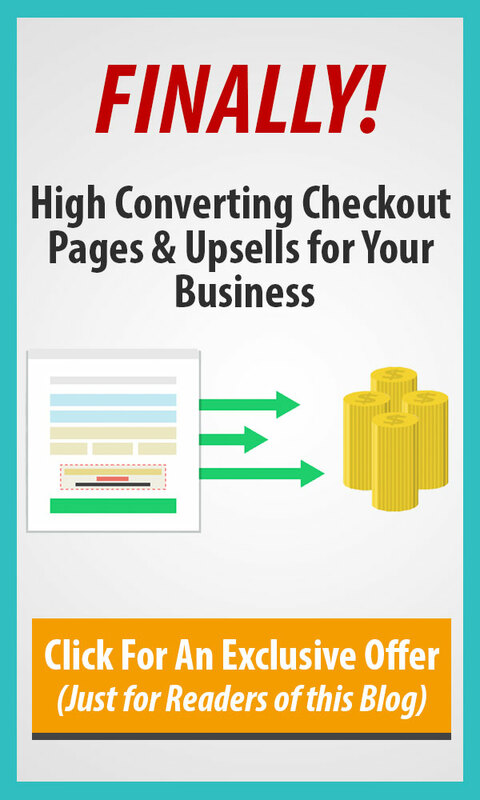 You’ll see the exact in’s and out’s that are necessary to get your product/service offer online in minutes. During the video, we discuss many features that you might not have known about and how to use them. We also mention a lot of videos that we’ve posted here at GetThriveCart.com. Just as always with ThriveCart, there are many updates and new features being added each week. We’ll make more videos so you stay in the loop. 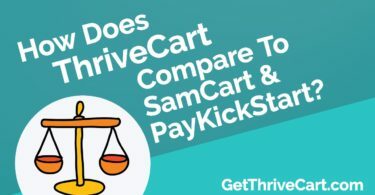 To get a full glance at the features that ThriveCart does currently have (and how it shapes up to competition cart platforms), click here to review an in-depth (and beautiful) chart we’ve put together. We recommend grabbing ThriveCart if you haven’t already. Check out all of the bonuses and exclusive training we’ve put together to get you up and running quickly. You can get it right here.